... in business and industry often require special surroundings. Vacuum technology, too, plays a major role in this sector. Vacuum technology requires the parts used and the connections between vacuum technology parts to be of extremely high dimensional accuracy and the highest possible precision. When it comes to manufacturing high quality special parts and components used in experimental plants or experimental arrangements without compromise, novotek Vakuumtechnik GmbH has been a reliable supplier to plant designers and the manufacturing industry as well as laboratories of universities and research facilities for the business sector for over 40 years. Vacuum technology quickly became the focus of our attention and, following experimental applications, our products were then used in value-adding lines in the manufacturing departments of industrial plants. However, your vacuum technology experts at novotek Vakuumtechnik GmbH did not only supply the individual components. 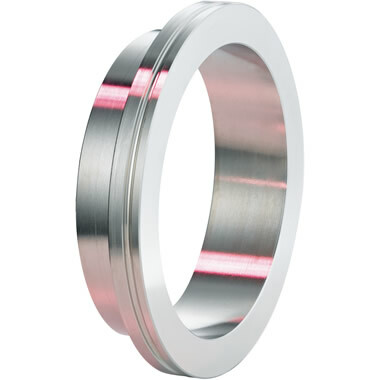 The realisation and subsequent manufacture of high precision parts in close collaboration with their respective users became an important pillar of the company. Keeping an ever watchful eye on our product stocks and continuously developing our vacuum technology component portfolio has helped raise much interest in our success story among the technology&apos;s users. 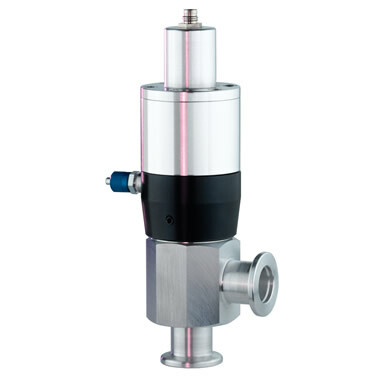 novotek&apos;s vacuum technology valves, which are ahead of their time, are also proving very popular. Needless to say, complete vacuum chambers are now also part of our product range. 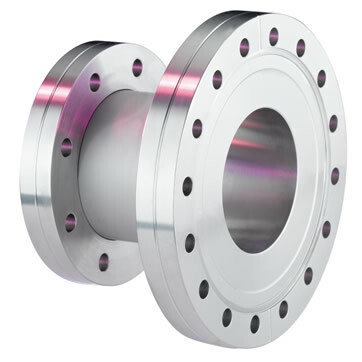 At novotek Vakuumtechnik GmbH, we manufacture these in cubic as well as cylindrical form. Modern high-vacuum technology ensures optimised conditions in various process sequences used in research and business within a defined space. Numerous processes cannot take place unhindered or at all outside of a working vacuum. 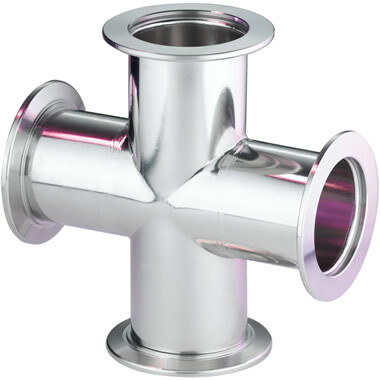 The technologies used for such processes use components and parts from the leading suppliers to laboratories and industrial plants. novotek Vakuumtechnik GmbH has been a proven supplier of such components since the 1970s and has been able to implement concepts relating to high-vacuum technology developed by universities and in-country technology companies within a very short time frame thanks to the great expertise of its in-house developers. novotek Vakuumtechnik GmbH has concentrated its core business on manufacturing and developing high-vacuum technology parts. 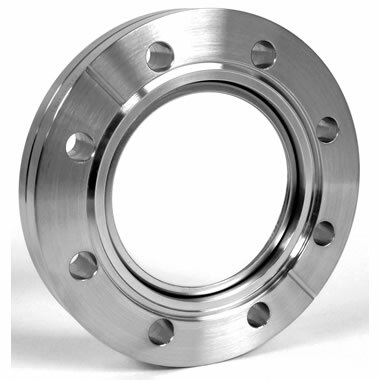 Connecting modules, flanges or valves – all components manufactured by novotek Vakuumtechnik GmbH met our clients&apos; extremely high requirements with regard to dimensional accuracy and quality of our precision products. Following a tradition of high-quality German workmanship and in close collaboration with its developers, novotek Vakuumtechnik GmbH also manufactures complete vacuum systems. Your team of experts at novotek Vakuumtechnik GmbH is highly familiar with the special requirements of high-vacuum technology and the necessary characteristics required of materials and substances. We are happy to be your specialist contact for solutions that meet your demands in the high-vacuum technology sector. 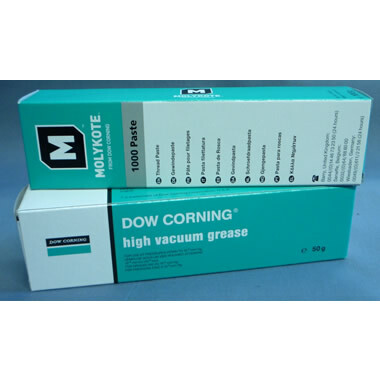 As well as the process aspects of high-vacuum technology parts and an extensive range of components for efficient high-vacuum technology systems, novotek Vakuumtechnik GmbH also offers the necessary accessories and specialist lubricants for everyday operational use.